The largest commercial vehicle financing companies in the country, the Shriram Automall, has ventured into the used commercial vehicle market with their first ever used commercial vehicle market. 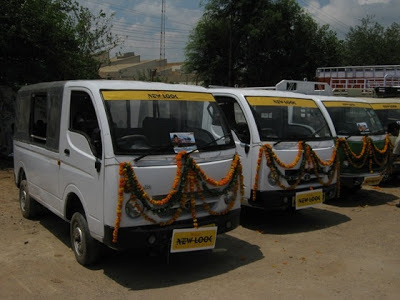 North India’s first used commercial vehicle outlet launched “Shriram Automall” by the Shriram Group, one of the largest asset building companies. The outlet deals is spread over four and a half acres in Binola Village near IMT, Manesar, Haryana dealing in all types of commercial and agricultural vehicles catering to all Socio-Economic Classes from fleet owners to single owned vehicles. 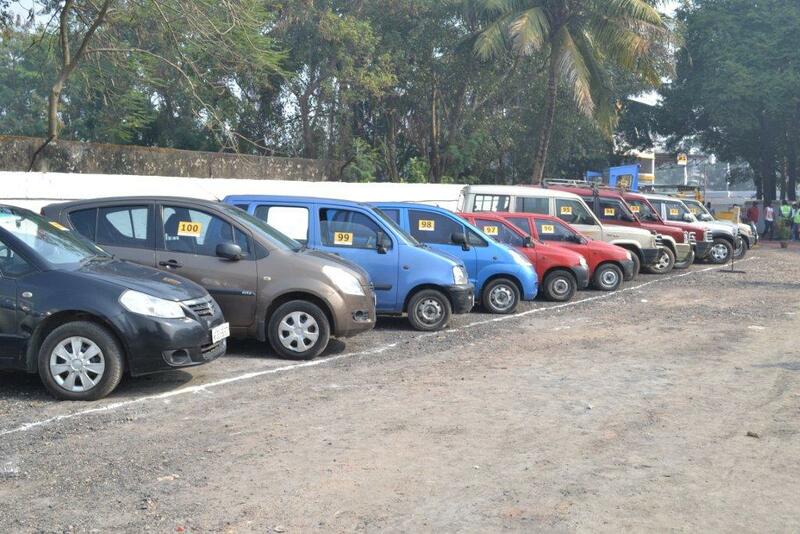 “The idea behind establishing a used commercial vehicle outlet is to provide people with the best of both worlds. While a new vehicle costs a considerable amount which the concerned person may not want to invest in, a used commercial vehicle outlet would surely solve the purpose of that person. We will deal for all vehicles from private carriers to tippers, bulldozers and heavy duty cranes. It is also to make the process of buying used commercial vehicles transparent so as to discourage vehicles which do not have proper paperwork, making the whole process transparent,” said Sameer Malhotra, CEO, Shriram Automall Indian Ltd.
Shriram Automall India Limited held a mega bidding event on November 28th, at Manesar. 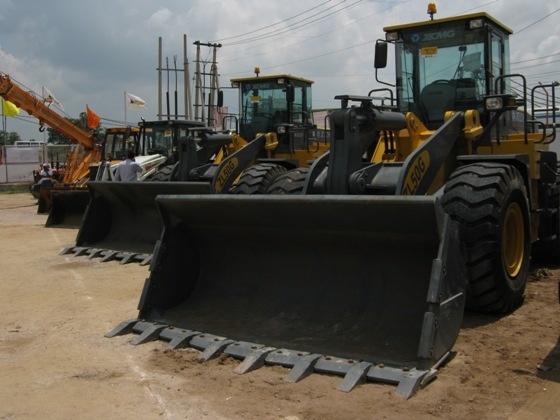 We traded in articles ranging from agricultural equipments to commercial vehicles like cars, trucks, tippers, etc. 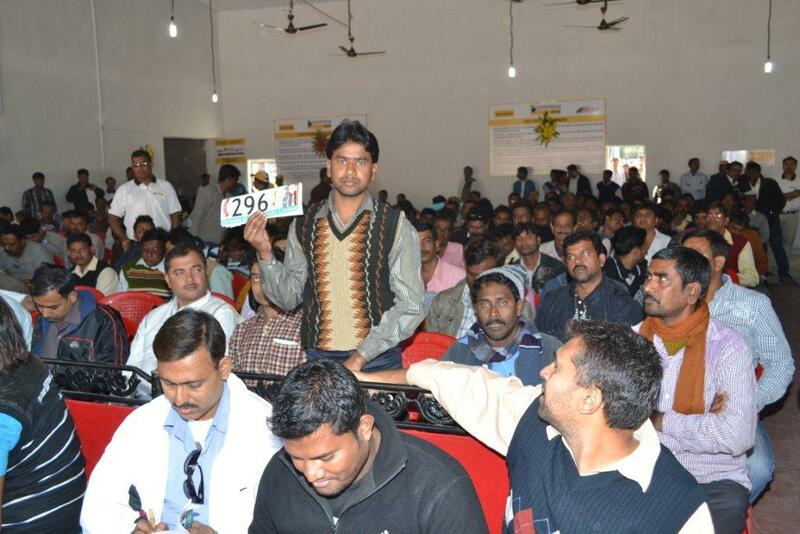 People from Manesar, Gurgaon, Delhi, and event Meerut participated in the bidding with full fervor. Our Physical Bidding event is a monthly affair at Manesar where scores of commercial/industrial/agriculture items are exhibited for business. It is a well organized fair where we have registration counter and cash counter to facilitate easy transactions. The Automall is also equipped with clean restrooms for our clients. Yesterday's event was hugely successful where 80% of the exhibited stock was traded. 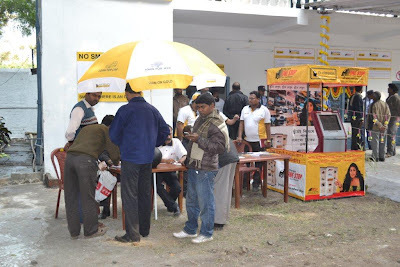 SAMIL is coming up with future Automall launches in the month of December in Faizabad, Kota, Jaipur and Kolkata. Shriram Transport Finance Company Ltd (STFC), India’s largest asset financing company, today launched 'Shriram Automall' in Kolkata. 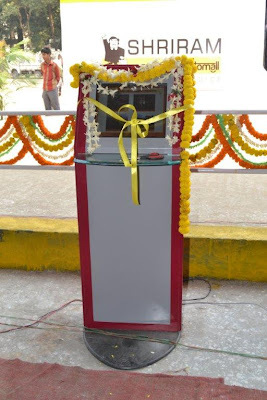 This move is in line with the company’s plans to open 60 Automalls in key cities of the county by 2013. STFC has already set up 15 Automalls across key locations in the country so far. 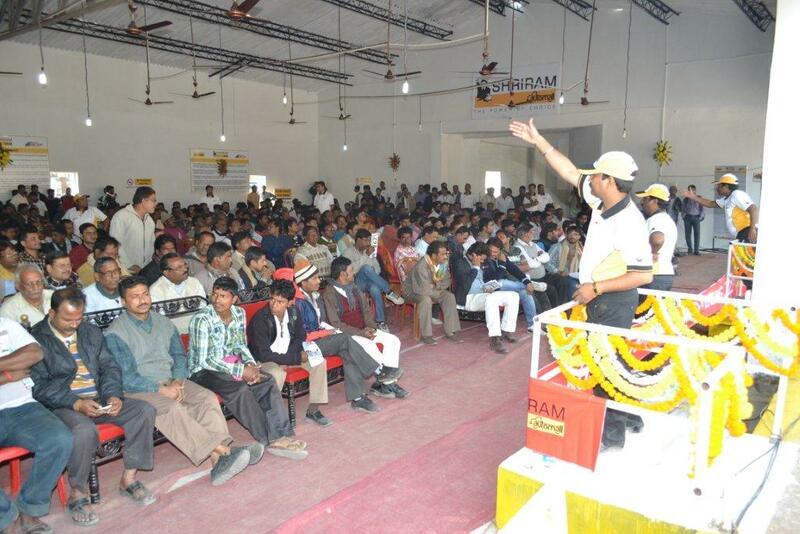 Informing this, official sources said Shriram Automall is the first-of-its kind initiative for the trading of pre-owned commercial vehicles, infrastructure and agricultural equipment in an organised and transparent manner. Mr. Umesh G Revankar, Managing Director, Shriram Transport Finance Company Limited, inaugurated the Automall in Kolkata today. With this Automall, Shriram Automall aims to put an end to the unreliable and old practices prevalent in commercial vehicle transactions by cultivating organized vehicle-trading mechanism. Apart from vehicle transactions, the Automall will help customers seek financing and insurance options as well as provide refurbishment solutions for vehicles. As add-on facilities, the Automall will also provide rest rooms for travel-fatigued truck drivers/cleaners and parking services. Equipped with secured stockyards, such Automalls will be strategically located on important highways of the country, spreading across up to 20 acres of land. 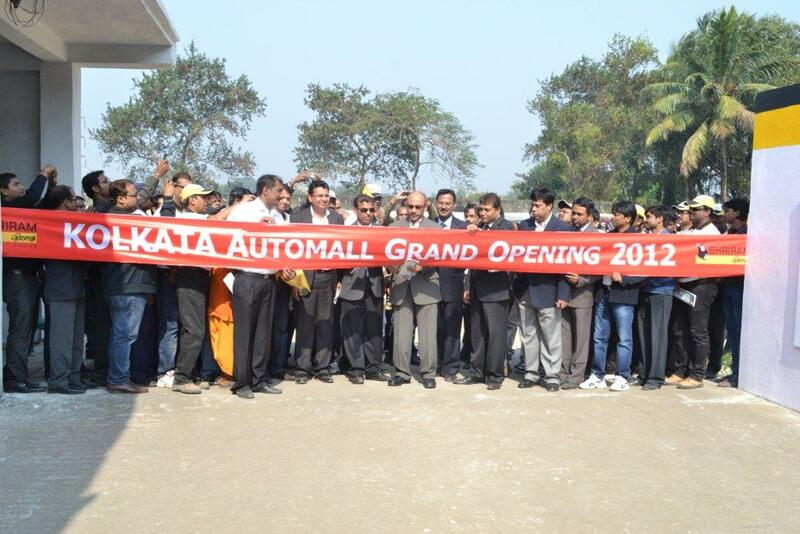 “Automall, the first of its kind concept in Kolkata, will provide a major boost to commercial vehicle owners across India. We aim to bring greater transparency and value-added services to the Commercial Vehicles & Equipment trading Industry in India. The Kolkata facility will house hundreds of pre-owned commercial vehicles, both in as-is-where-is and refurbished condition. On the backdrop of government’s decision to prioritize infrastructural development of the nation as per 12th Five Year Plan, this initiative will provide ample support to the growing needs of transportation and infrastructure industries.” said Umesh .G. Revankar, Managing Director, Shriram Transport Finance Company Limited, at the launch.